Apply to Indie Prize Serbia 2018! 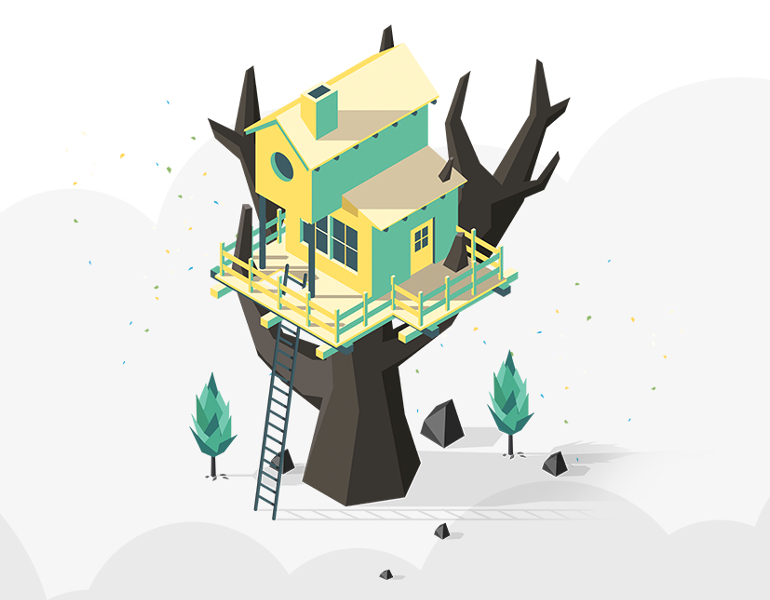 Are you an established game developer? Come to Casual Connect to foster relationships with other developers, gain exposure for your professional development team and beautiful games, and learn how to succeed in the new games ecosystem with Premium Developer Showcase & Meeting Tables. 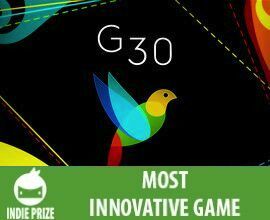 Indie Prize Serbia 2018 finalist will be added and displayed here starting from September 1-10, 2018. Indie Prize Award Winners at Casual Connect Eastern Europe 2018. See full list of participants. Take up ladles, chimney brushes and hair dryers and forge your path through minions, outplay other players and destroy their towers – and all this in ~10 minute matches! Explore character skill sets, best combos, equip items of your choosing and of course – fight to win! Awakening of Heroes - Perfected for fun. After the Great Ecological catastrophe the ultra rich move to Tesla City on Mars. Now, citizens of Mars take flights to Earth and play golf. However, one of the Mars mission pilots cannot fit in the new society. The homesick pilot uses his connections at "GC Wasteland" for one last trip to Earth. The Enchanted World is a puzzle adventure set in a world torn asunder by grief in which our heroine embarks on a journey to piece it back together. On her way she brings order back to the world and peace to its various inhabitants who lost their way in the chaos. Every character we meet is impacted by the collapse of the world in various ways and represents one of the five stages of grief (denial, anger, bargaining, depression and acceptance). With their help our heroine can overcome the obstacles set in her path as well as help them find their place in the world. SUPERVERSE is a fast-paced 3D arcade space game that is taking the player to an exploration of ancient network of unique “pocket” universes interconnected by wormhole super-highways in a search of a way to return to past and prevent destruction of his home world. The game puts player in the distant future, into the role of artificial intelligence (AI) controlled spaceship. No humans have survived the conflict of AI powered fractions of robots. 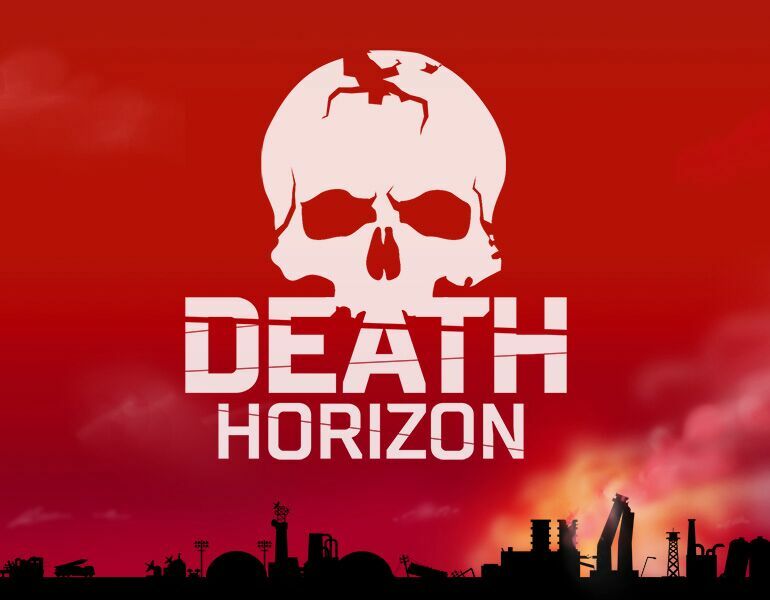 Player’s mission is to fight his way back through the space-time traveling across multiple universes way back to the point before the last human populated planet was destroyed. 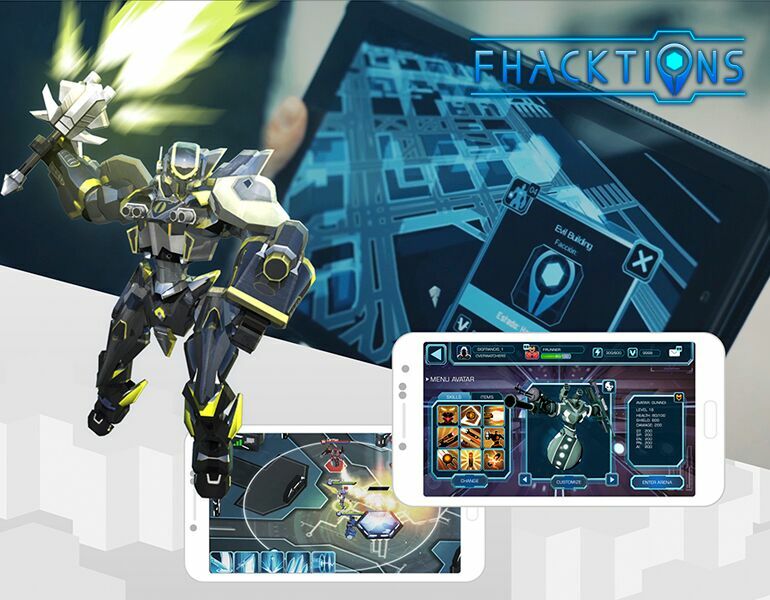 While fighting through waves of deadly enemy bots, evading colliding debris and exploring depths of ancient asteroids cave labyrinths, player must rely on lightning-quick reflexes and basic survival instincts to complement ever-upgrading firepower of ship’s weapon arsenal. OKUNOKA IS A 2D “MASOCORE” PLATFORM GAME, FEATURING A TOP-LEVEL ART DESIGN, INSTANT PLAY SECTIONS BASED ON IMMEDIACY, IN AN ENJOYABLE CASUAL APPROACH THAT PROVIDES AN EVER-INCREASING CHALLENGE FOR ALL KIND OF PLAYERS. 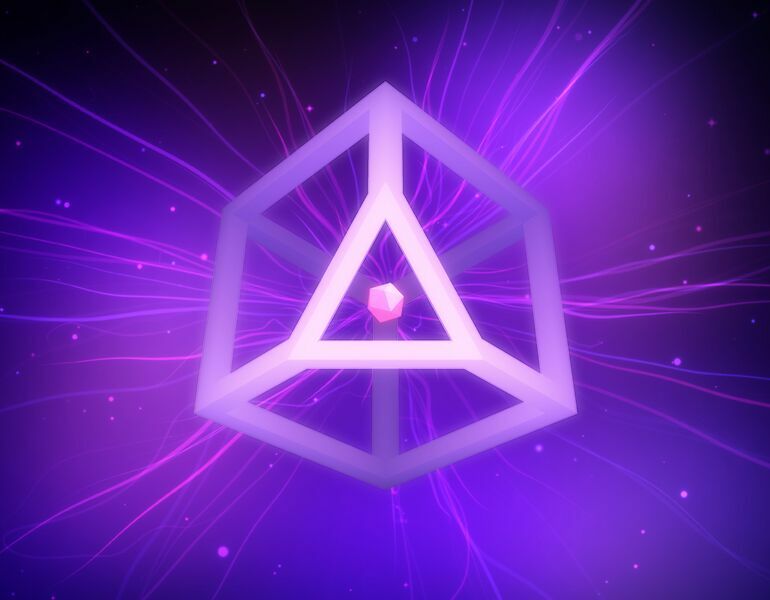 SHI•RO is a mobile game that uses gyroscope technology to bring art to life in a player’s hand. Gold and silver on coated darkness shimmer in the hands of players while they move their iPad or iPhone. In over 60 challenging puzzles, players have to think out of the box while playing on a traditional Japanese lacquer box. By connecting golden moons, they separate sea from sky and help empress Gemmei to create the first Japanese islands. To engage with SHI•RO's story, players have to find the golden elements in the game's handdrawn illustrations. They encounter and interconnect an emerging world in a tale about an ancient empress, a lost love and a blossoming friendship, that is based on the first Japanese writing, the Kojiki. SHI•RO consists of three parts: KURO (black), MIDORI (green) and AKA (red). Journey towards calmness while rotating the box, puzzle by puzzle, word by word, further in time. SHI•RO is a game by Topicbird for iPhone and iPad. Don't Kill the Knight is a sidescroller platformer autorunner/stopper mobile game where you face a track filled with crazy deadly medieval contraptions. Help a clumsy and scared jester wearing a knight`s armor to survive a place filled with insane medieval traps and crazy, creative obstacles! A game with simple controls that are easy to learn, but hard to master as you face over 300 traps with countless behaviors. 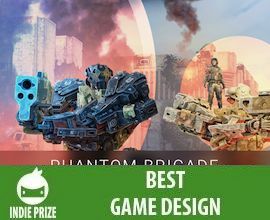 Indie Prize Award Winners at Casual Connect Europe 2018. See full list of participants. Zebrainy ABC Wonderlands is a beautiful ABC learning game, a marvelous journey your child makes through 26 amazing Alphabet Wonderlands while learning the alphabet. You will find yourself in green forest, hot desert, ocean, factory, spaceship and what not! We built Zebrainy ABC learning game as a fairy tale to make it easier and more exciting for toddlers and kids learn English alphabet. Stories have always been a better way of teaching. They excite the imagination. They are easier to memorize! Every letter level consists of 2 parts: 1) Letter constructor - where the child has to compile the letter from pieces; 2) Letter Wonderland - where babies and toddler will get to know objects, animals and characters that live inside this wonderland and start with that letter. Some object are well-known and some are completely new. Some letter worlds are familiar (like forest in A) and some are completely new! 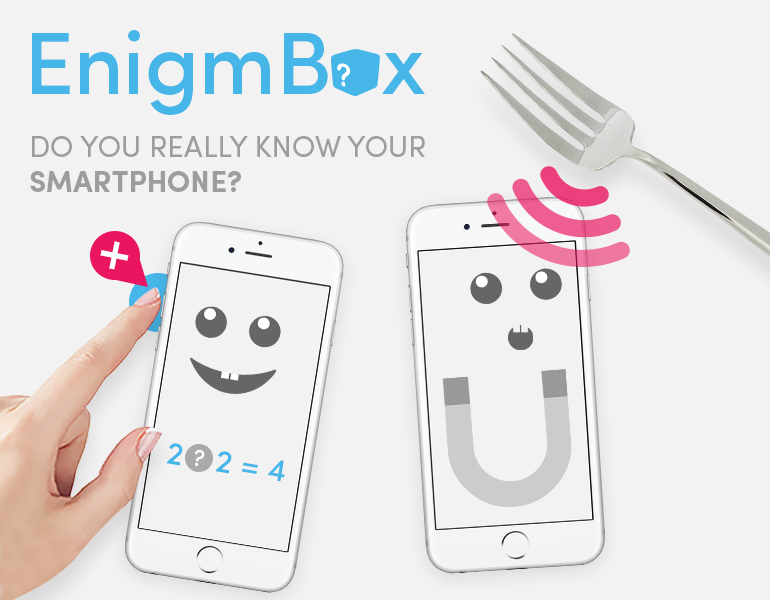 EnigmBox is really special game because you have to think and play outside the box to solve puzzles to collect all hearts in each level. This game plays different from your average puzzle game. Use all smartphone functionalities: move it, touch it, take pictures, capture videos, plug accessories, use location service, use all buttons and phone properties. 56 puzzles available, from the easiest puzzle to the most "creative". 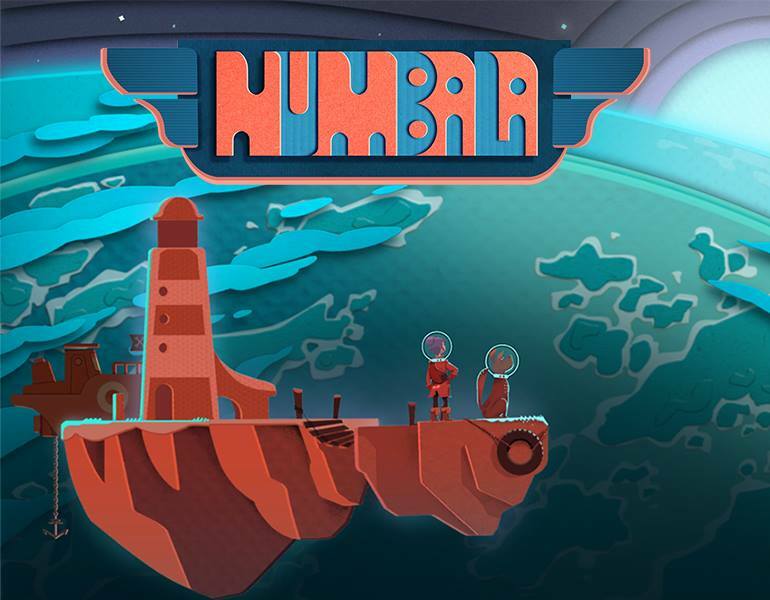 Numbala is an indie game that facilitates learning math. It has been scientifically tested and developed in cooperation with scientists from Nicolaus Copernicus University in Toruń, Poland. It's a horror text adventure game with choice dependent multiple endings. The choices you make determine the flow of the story and, ultimately, the ending (there's 6 of them). 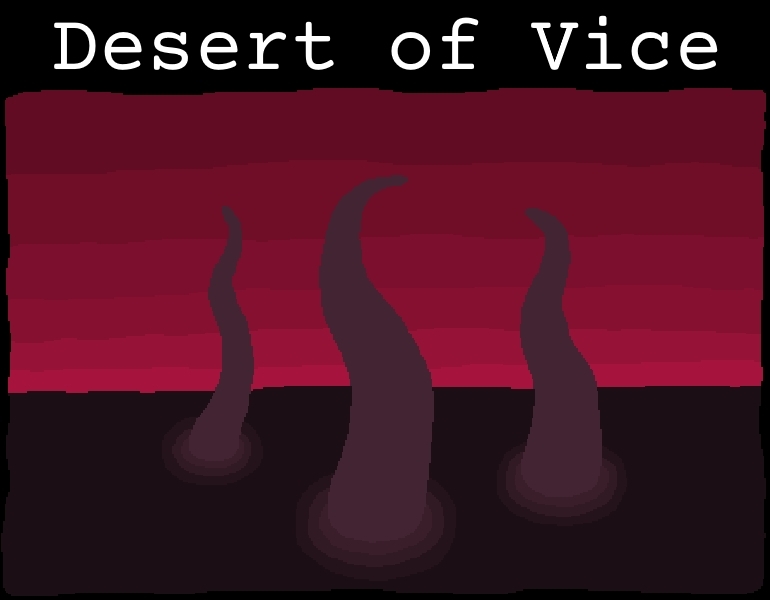 You play as a man lost in the desert who comes across an isolated town and realizes that it harbours a dark secret. We Were Here Too is the sequel to We Were Were, which was launched when our team was just a bunch of students. 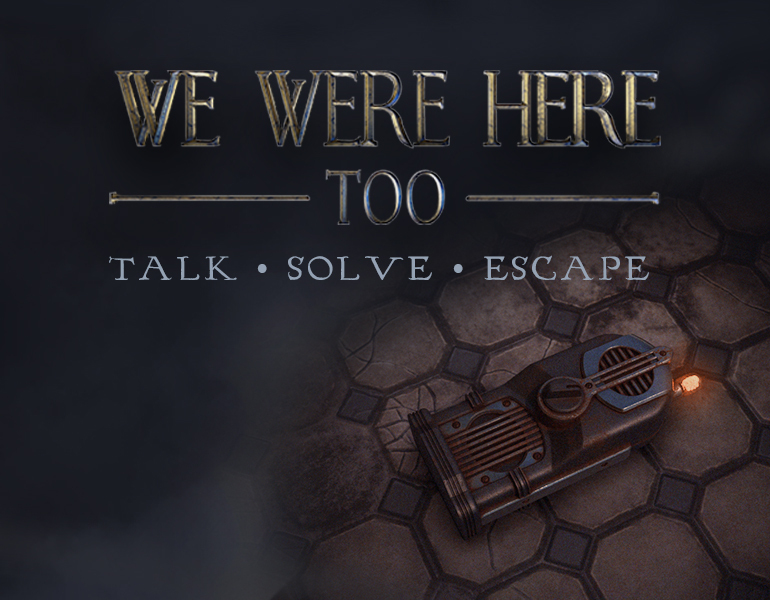 We Were Here Too is an online only, first-person cooperative adventure set in a fictional medieval castle. 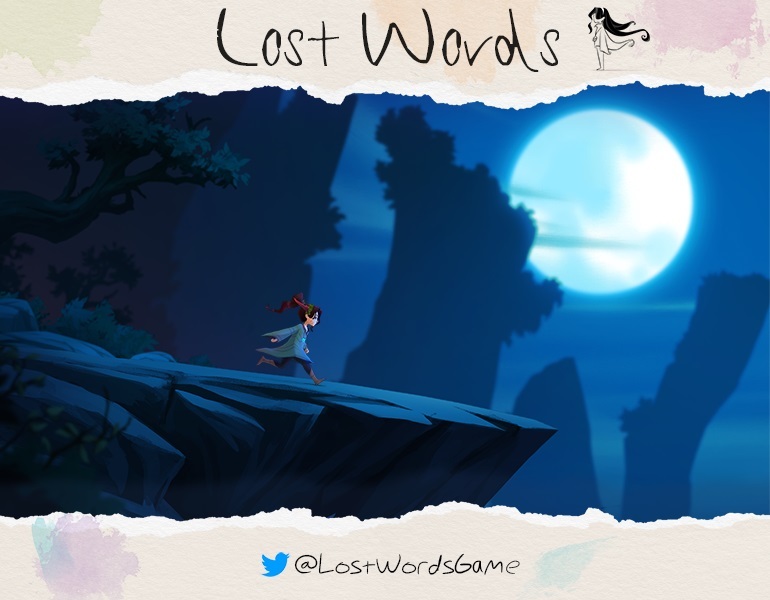 Lost Words is a multi-award winning atmospheric puzzler set between the pages of a diary and a fantasy land. The game features a story written by Rhianna Pratchett and ties the narrative into the gameplay in an unusual way, by having the player running on and interacting with words to solve puzzles. 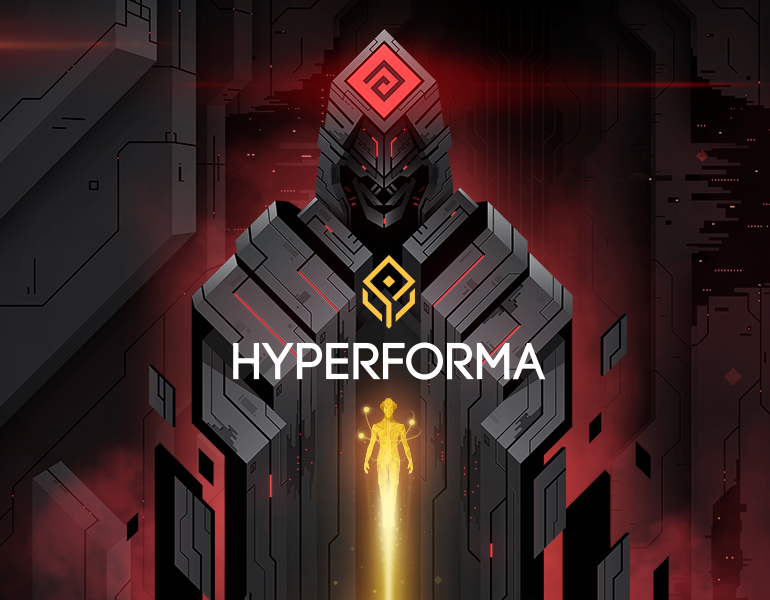 Hyperforma is a dynamic arcade-puzzle in stylish cyberpunk setting. The civilization of the past vanishes, leaving behind only the Ancient Network. 256 years later, an anonymous explorer descends into its cold depths. Venture into a journey through the endless empty cyberspace, inspired by the works of William Gibson, Dan Simmons and Peter Watts. 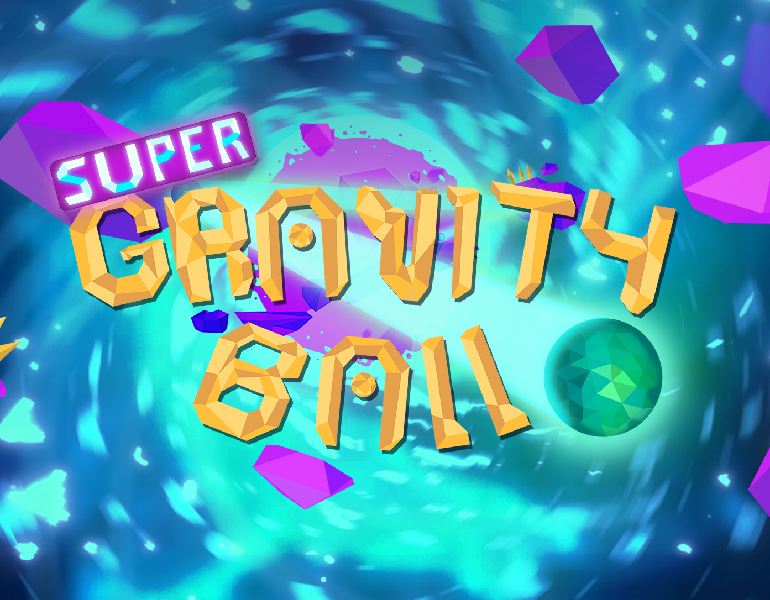 "Super gravity ball is a gravity manipulating puzzle platformer that takes place in a sprawling galaxy amongst the furthest reaches of the universe. As a little green sphere you will be met with a multitude of obstacles and puzzling difficulties barring the way to your precious portal. Every victory takes you closer to a new world, each with its own machinations. 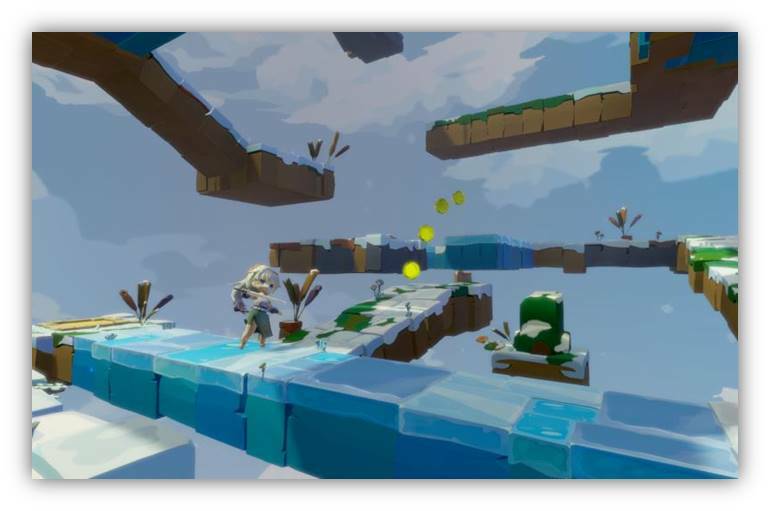 The gameplay involves a multi-plane puzzling approach that will challenge your forethought, nerves, and precise platforming. A sequence of commands in the upper portion of the screen allow you to manipulate gravity in order to navigate the mounting hardships presented to you. However, be warned. Each gravity command may only be used once, and in the order they’re presented. Choose carefully. With gravity at your command will you be able to dodge lasers, thwart spikes, and avoid unstable footing... err Gaussian curves? Good luck puzzler." Indie Prize Award Winners at Casual Connect USA 2018. See full list of participants. Alpha Beat Cancer is an educational app about cancer and treatment, designed to serve as a learning tool for children diagnosed with the disease. 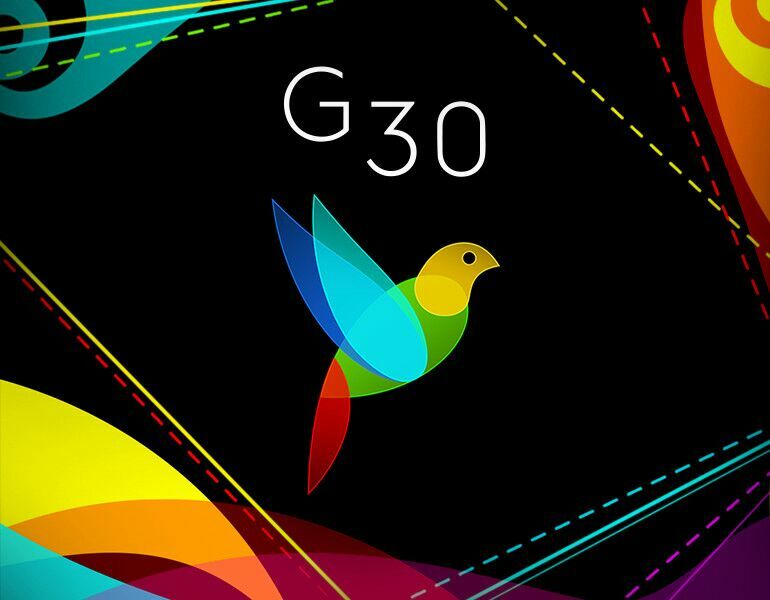 The main goal of this project is to provide information through challenge and recreation, using the principles of information technology combined with design, usability, gamification and user experience. Аn indirect-control tile-twisting puzzled adventure ...with traps! Your goal here is to guide Molecats through the caves by taking control of the environment and changing the course they follow. Along the way Molecats will face lots of dangerous traps, spooky monsters and tricky challenges. 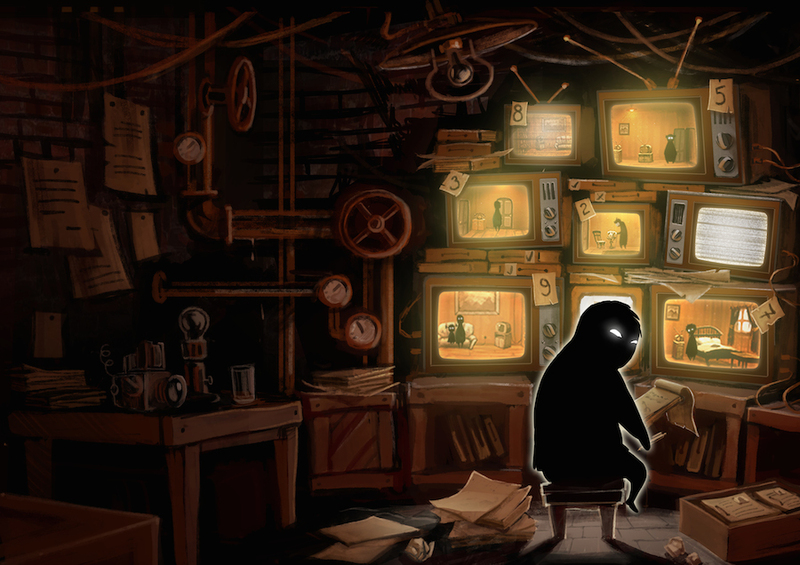 AntVentor – is a Point & Click adventure game. You find yourself in a photo-realistic macro world, where you immediately manage to break the ideal life of the main character Ant and ruin all plans for the realization of his Dream. Can you get everything back in order? Bushy Tail is a narrative, adventure game which tells the story of Little Fox. The game is told by three children who process their experiences with the sudden arrival of refugees and foreign cultures, by diving into a fictional world and using Little Fox as the hero who grows through, adapts to and overcomes the challenges of change. The game world transforms constantly, depending on which child is telling the story and the player gets the sense of influencing the plot. SIMULACRA is a realistic “found phone” horror game that takes place entirely on the screen of a mobile phone. A voyeuristic experience that combines of point and click adventure games, found footage videos and fully realised phone apps. It is also a spiritual sequel to Sara Is Missing. King of the Hat is a fast-paced, hat based, multiplayer game. In this cutesy dystopian world everyone is born with a hat that hosts their soul, and can only die if their hat gets crushed. Your hat can be used as a weapon BUT BE CAREFUL because its also your weakness. Jump around, whip your hat at your friends, crush theirs, and become the King of the Hat! This is a combination of a Fairy Tale and ABC learning. Main character Zebra travels through Letter Wonderlands (26 in total) looking for his twin brother at the same time exploring the letter worlds, the structure of the letter and the objects inside. Indie Prize Award Winners at Casual Connect Kyiv 2017. See full list of participants. Mysterious things happen in a ruined room. Doors inside that room lead to different worlds and beautiful landscapes. Match blocks and overcome challenges in this addictive puzzle with rich visual effects that unfolds a narrative through breathtaking places and original music. 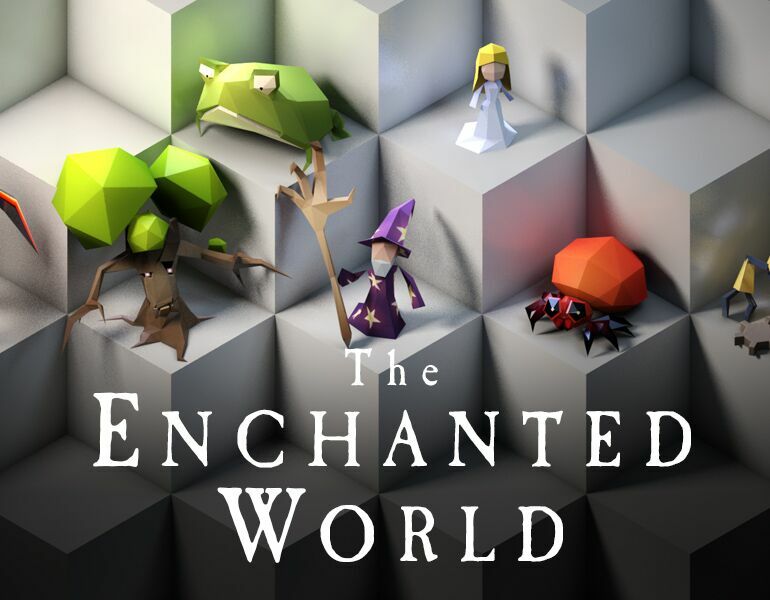 The Enchanted World is a puzzle game set in world torn asunder by grief in which our hero is searching for his lost love. On his journey puzzle piece by puzzle piece he brings order back to the world. Every character we meet is impacted by the collapse of the world in various ways and represents one of the five stages of grief (denial, anger, bargaining, depression and acceptance). With their help our hero can overcome the obstacles set in his path as well as help them find their place in the world. 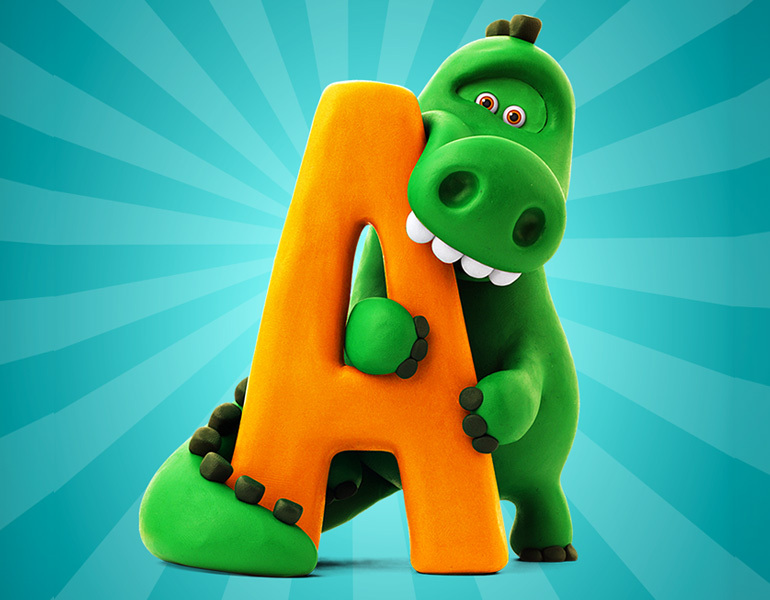 Talking ABC is an interactive alphabet created with love and care. The process of learning the letters is exciting and fun while amusing animal characters are made in the style of clay animation. Each animal has a Talking mode, enabling a child not only listen how letters and animals sound, but also to practice the pronunciation. A cheerful, beautiful and memorable song about letters will help to remember the alphabet easily and will bring a wonderful mood. The app contains 6 games, each of which is interesting and efficient in its special way. 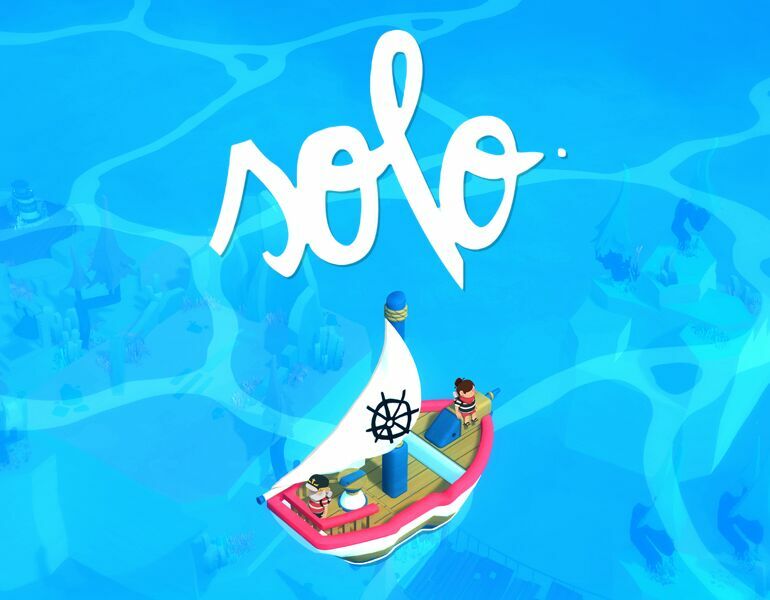 Solo is a metaphoric puzzle adventure which invites the player to introspect and reflect on their love relationships through exploring a contemplative, dream-like archipelago. The Darwin Project is reinventing the battle royale sub-genre. It challenges players to survive the cold and fight to the death in a treacherous, snow-covered arena. In the Darwin Project the environment is as dangerous as the players themselves. It takes place in a dystopian post-apocalyptic landscape in the Northern Canadian Rockies. As preparation for an impending Ice Age, a new project, half science experiment half live-entertainment, is launched. 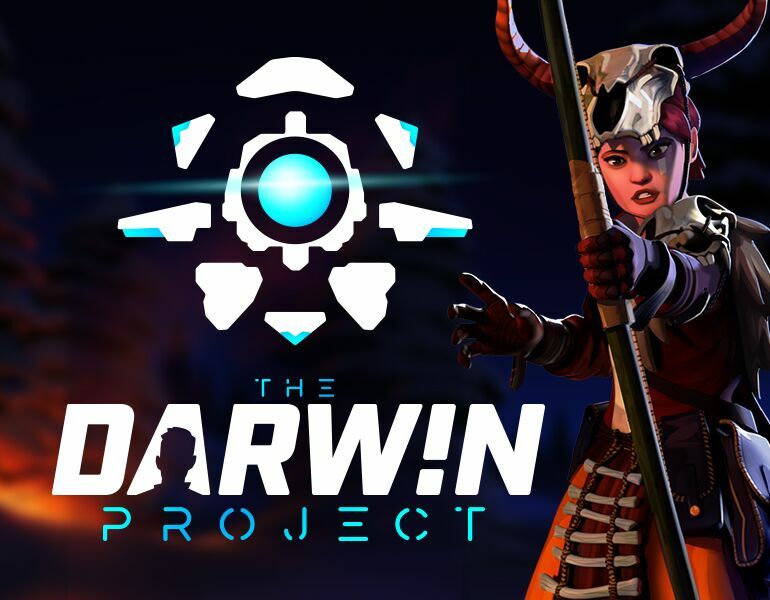 The Darwin Project offers a competitive multiplayer third person survival experience featuring at its core a new gameplay innovation: the manhunt. In his or her path to victory, a player must survive extreme environmental conditions, track opponents, and set traps in order to win. 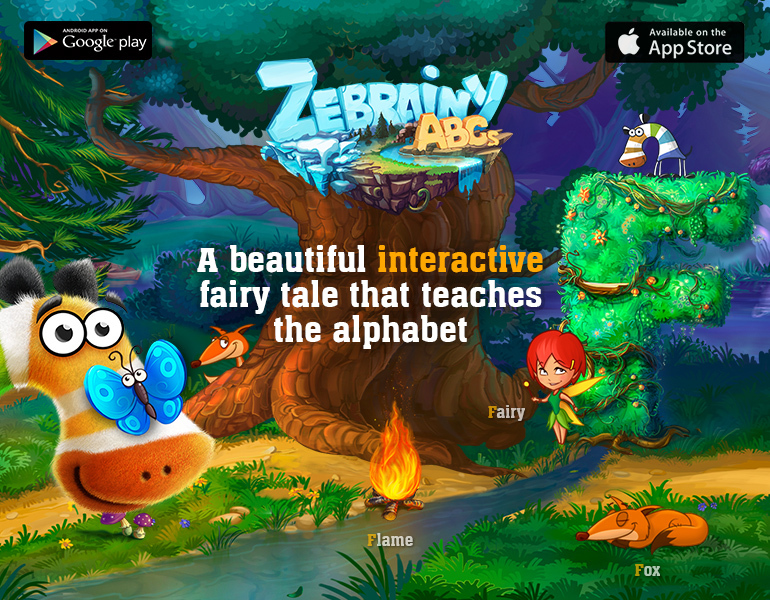 Zebrainy ABCs is a beautiful interactive fairy tale that teaches the alphabet and turns learning into adventure. The first and the only one premium AAA title in Games for kids below 5. 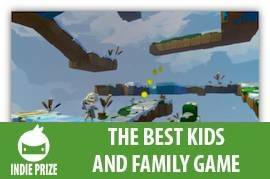 The game combines science-based approach to learning, which relies on the latest research on child psychology and development, with the best principles of gamification for kids. Apart from the alphabet itself, Zebrainy ABCs helps shaping child’s learning abilities, aesthetic preferences, tastes, and even positive outlook. Beautiful designs and orchestral music accompany child and Zebra while trying to find her brother who got lost in one of the A-Z worlds. Enjoy flipping knives in beautiful nature! 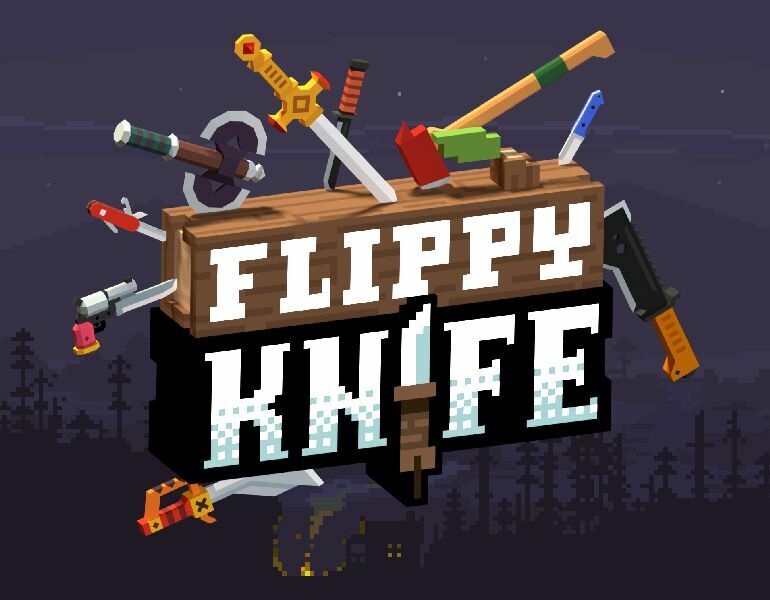 Flippy Knife - 3D knife simulator game with top ratings in US and world stores! Your goal is to flip the knife as deftly and accurately as you can. You have to choose one of the world famous knives and use your skills and precision to the maximum. Four challenging modes let you grow from boy scout to experienced warrior. While improving your skills you will add new knives to your collection. Challenge your friends and become the best! Show off your collection and share the top results! Just shooting and just fascinating stories! Listen to narratives and go deeply into each story, that you have never seen. 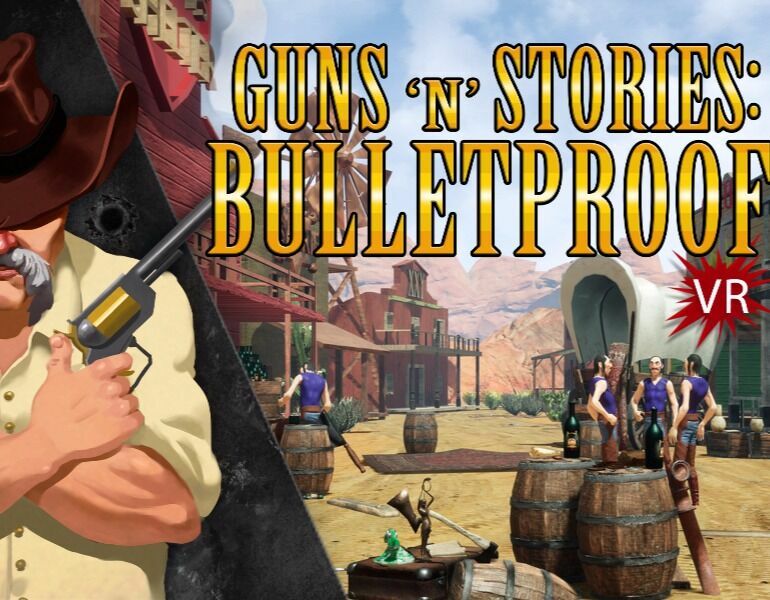 You will appear in Sintown world of Wild West era, you need to destroy amounts of enemies, fight with crafty bosses. Your best fellow travelers are cynic humor and charisma. The main idea of the game is to recreate the process of memorizing by combining telescopic text and graphical puzzle. The project also has a social narrative function to tell the story of a person with a mental disease. Hey, soldier, listen up! There’s no time to repeat this. The T12 virus has broken containment at the Horizon research station. All the researchers have become walking corpses. The virus is localized for now, but it could break out and cause a disaster at any moment. You’re going to walk into that hellhole and cleanse the station. Don’t try to save bullets – kill every last zombie. The station’s corridors are full of these creatures. Mop up and come home. Over and out. Indie Prize Award Winners at Casual Connect USA 2017. See full list of participants. 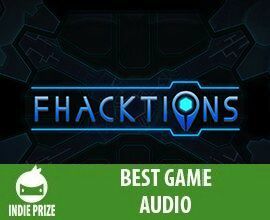 Fhacktions, is an amazing cyberpunk location-based team battle mobile game, set in a not so distant future ruled by factions of hackers. 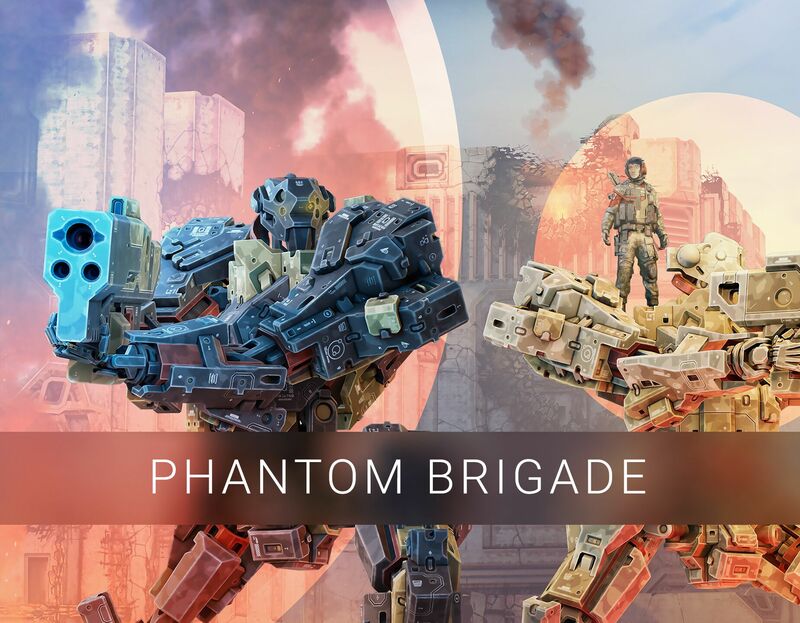 Phantom Brigade is a Turn-Based, Tactical RPG, focusing on in-depth customization and player driven stories. The main idea of the game is to recreate the process of memorizing by combining telescopic text and graphical puzzle. The project also has a social narrative function to tell the story of a person with a memory disease. 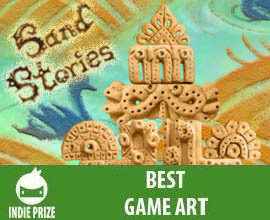 Sand Stories is an endless vertical runner game where the objective of the game is to build a sand tower as high as you can before the tide rises. Collect power ups and dodge obstacles to build high into the sky! 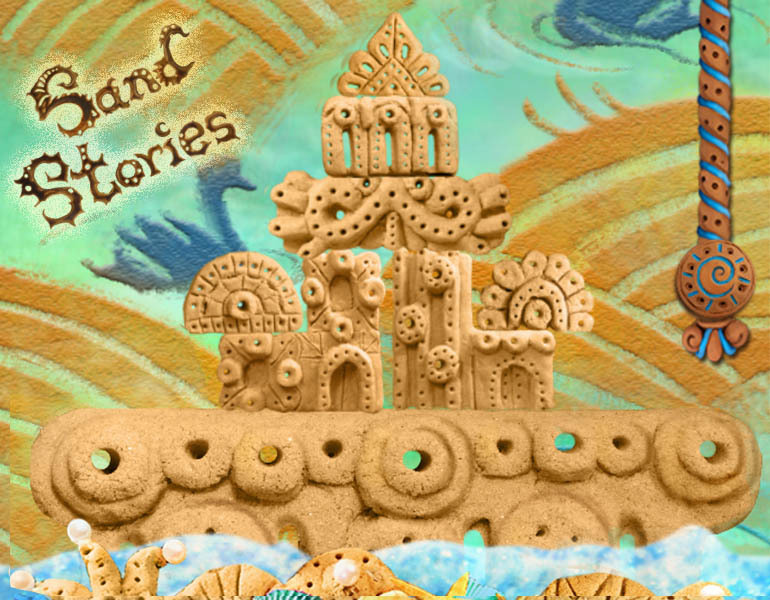 All brought to life with a hand crafted art style and stop motion animation. 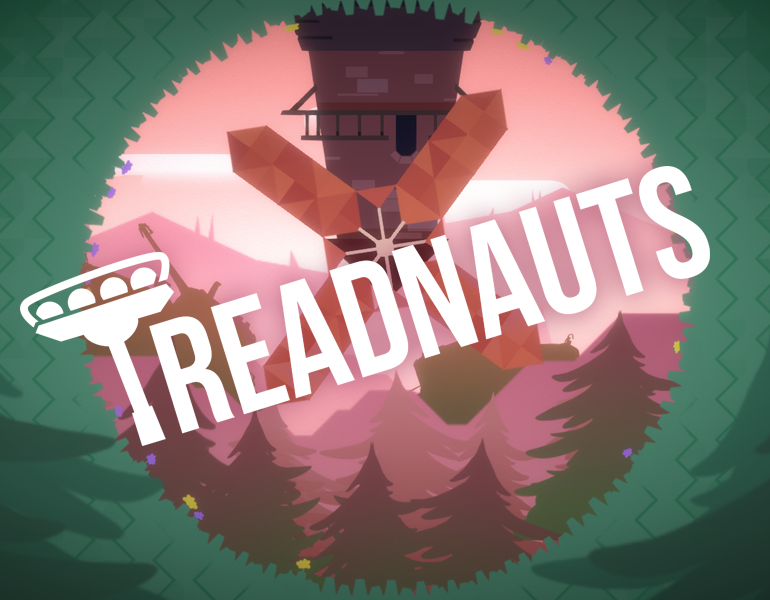 Treadnauts combines the frantic group combat of Towerfall with a kiss of Rocket Leagues physics-based finesse. Players fight as colorful tanks in bright, tactical playgrounds. By maneuvering their tanks with chutzpah, pilots can pull off spectacular acrobatics, soaring through the air and raining deadly mortar shots on their foes. Until Dead is a puzzle game with turn based mechanics and tatical combat. 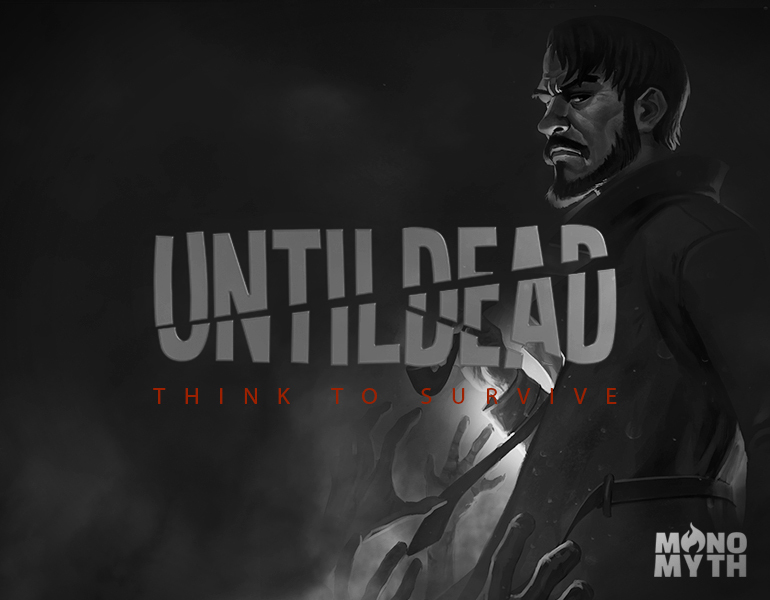 In this game you control John Mur, an adventurest detective and explorer that by your skills can survive in a caotic world that for some reason transformed big part of humanity on zombies. Helps John Mur to find signs and join on a big adventure looking for answers for reveal this mistery. But, take care! Its better think to survive. World War Doh is a fast-paced 1v1 Real Time Strategy game where you lead the Commander and his (not entirely willing) allies in bloody combat. Choose between 30 different troops and structures to manage your battle deck and craft your strategy. Rush? Technology? Economy? It`s up to you! Indie Prize Award Winners at Casual Connect Asia 2017. See full list of participants. Indie Prize Award Winners at Casual Connect Berlin 2017. See full list of participants. Indie Prize Award Winners at Casual Connect Tel Aviv 2016. See full list of participants. Indie Prize Award Winners at Casual Connect USA 2016. See full list of participants. Indie Prize Award Winners at Casual Connect Asia 2016. See full list of participants. Indie Prize Award Winners at Casual Connect Amsterdam 2016. See full list of participants. Indie Prize Award Winners at Casual Connect Tel Aviv 2015. See full list of participants. Indie Prize Award Winners at Casual Connect USA 2015. See full list of participants. by S.C. Creartscape Teh S.R.L. Indie Prize Award Winners at Casual Connect Asia 2015 in Singapore. See full list of participants. Indie Prize Award Winners at Casual Connect Europe 2015 in Amsterdam. See full list of participants. Nominees and winners of the 23rd Indie Prize Awards was announced on October 3rd during Casual Connect Serbia 2018. © 2018 Indie Prize. All rights reserved.